Celebrating more than two decades of performing together, The Mavericks will embark on the Twenty-Five Live Tour Feb. 27. 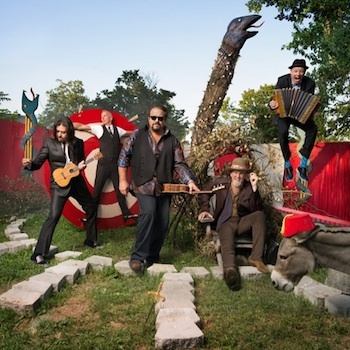 Last February, Cuban-American frontman Raul Malo and vivacious musicians Paul Deakin, Reynolds, Eddie Perez and Jerry Dale McFadden reconnected to release a new album, In Time (The Valory Music Co.). For additional tour information, visit themavericksband.com.